Ecommerce is more than just buying and selling products online. It also includes the entire online process of developing, marketing, selling, delivering, servicing and paying for products and services. Smartweb are here to help your online shop succeed. We came up with our own Ecommerce website solution using proven framework - page layouts and functionality.We believe that our Ecommerce solution has everything you need for your E-shop to reach its full potential. Smartweb has extensive experience in designing and building beautiful, usable and accessible websites created to inspire, inform and effectively communicate your message to your audience. 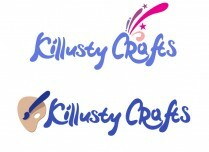 Killusty Crafts provides a top quality craft products to crafters in Ireland by offering excellent choice and great value for money. We have developed a fully customised E-Commerce website for our client based in Tipperary. Projects goal was to increase and generate sales by targeting online customers. 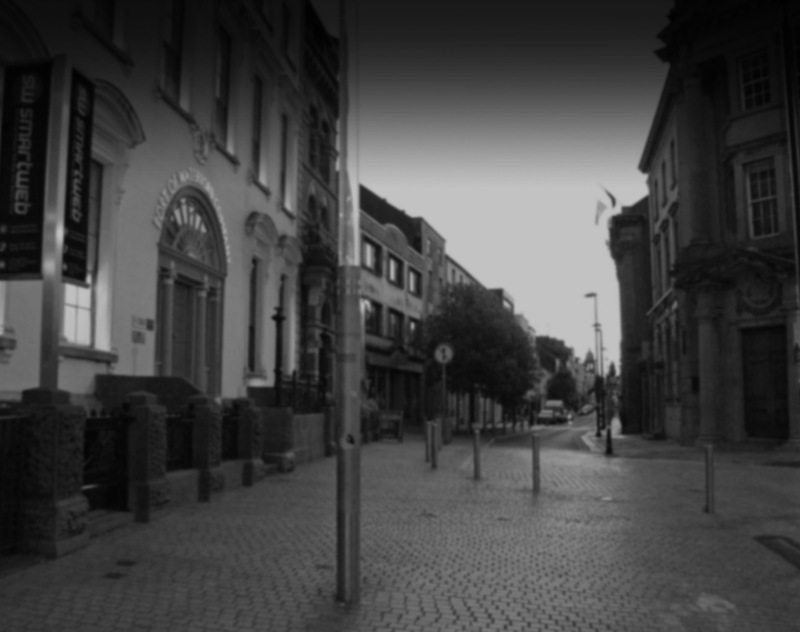 Smartweb - Ecommerce Website Design in Tipperary. We specialise in highest quality ecommerce website design services for Businesses in Tipperary. Please click here to contact us for further information.